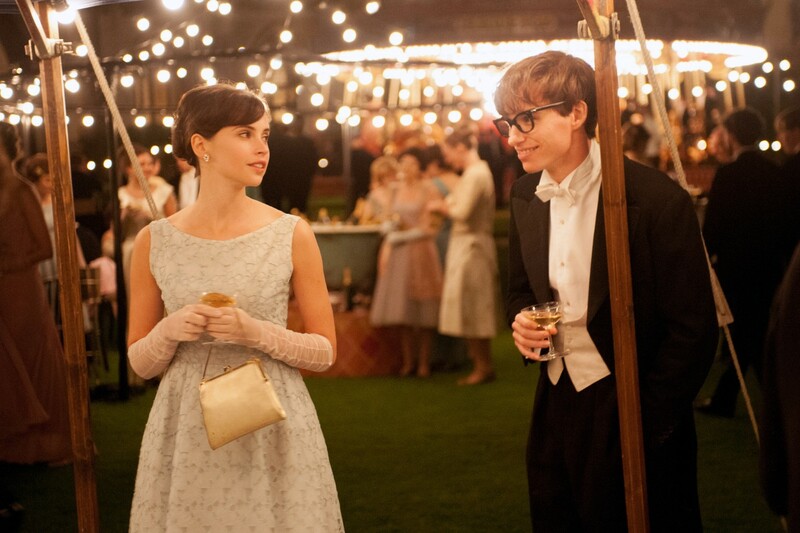 Based on Jane Hawking’s memoir, Traveling to Infinity: My Life With Stephen Hawking, “The Theory of Everything” depicts the life and love story of Jane and Stephen Hawking. 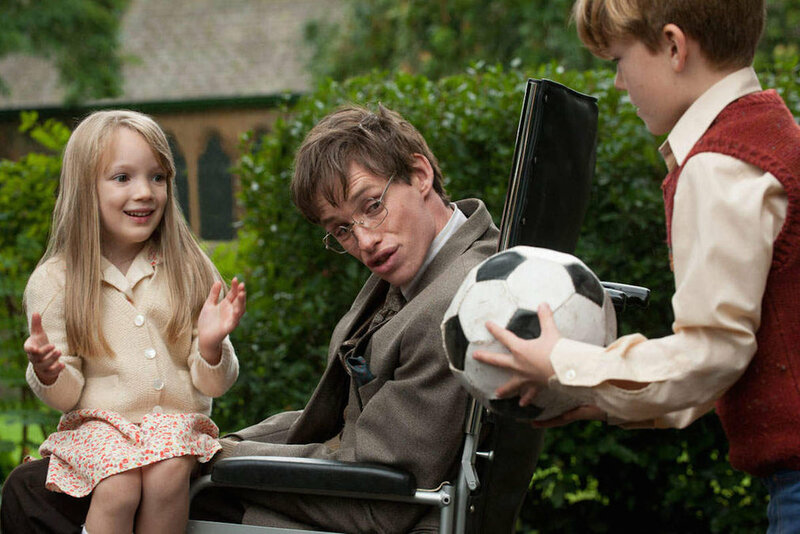 Beset with physical challenges and routines that no one who has not been exposed to such a condition can hope to imagine, the two found a way to live, have and raise three children, and support Stephen’s groundbreaking physics research into the nature of time. As the two years that they thought they might have stretched into five, then ten, then fifteen, the challenges and pressures of increasing responsibilities as parents, partners, and Stephen’s growing fame, combined with his relentless physical decline, compound through the years, straining and wearing the jigsaw connection of their marriage. When living in such challenging circumstances, the temptation is often to focus solely on the special ability or need of oneself or one in the family system while allowing other individuals or relationships to bear the brunt of the burden. In family systems this usually yields an identified individual, patient, who acts out against the pressure placed upon them as resources and attention are focused elsewhere, or relationships drift apart as the individuals are worn down from the demands and pressures that are not addressed and relieved through respite and care of oneself. While the film calls everyone to risk and persevere through all challenges so as to live up to one’s potential and calling, care must be given along the way. Neither Paul, nor Jesus were able to persevere on their own as both saw to their needs by seeking and finding renewal and strength through prayer and time with God. When one, even with strong faith, goes it alone, the great likelihood is that they will break and or change significantly. 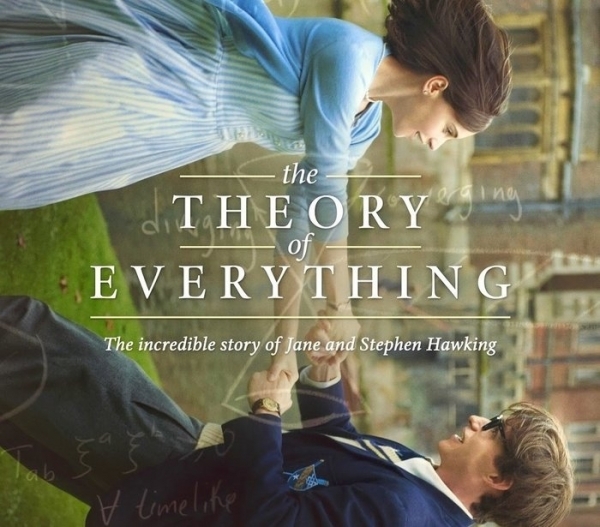 This entry was posted in Faith Shots, Film Shots and tagged "The Theory of Everything", Eddie Redmayne, faith and film, faith and science, family systems theory, Felicity Jones, Hebrews 12, James Marsh, Jane Hawking, Romans 5, Stephen Hawking, The Theory of Everything film. Bookmark the permalink.